Hello January! I love setting my TBR for the first month out of the year. I feel like it is going to set the tone for the following months. I am excited about each and every one of these books. If you have read any of these books let me know what you thoughts. Without anymore delay here is my January TBR! 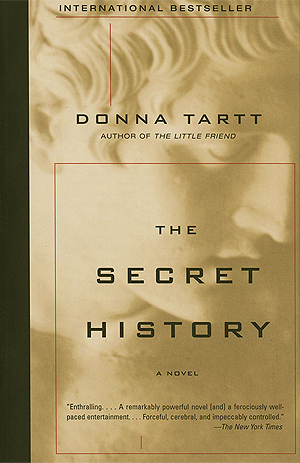 I am participating in a buddy read of The Secret History by Donna Tartt with Amy from Tomes with Tea, Regina from Bookish in Bed and last but not least Jenna from J.K. I’m Exploring! Check them out, they are so kind and have awesome blogs. I know my TBR is a bit short, but I wanted to keep the pressure off and leave room for myself to pick books based upon my mood. I have learned over the past year or so that sticking to longer TBRs are just not for me. I do better with small goals where I can always go above and beyond if I feel like it. Do you use a TBR or a mood reader? 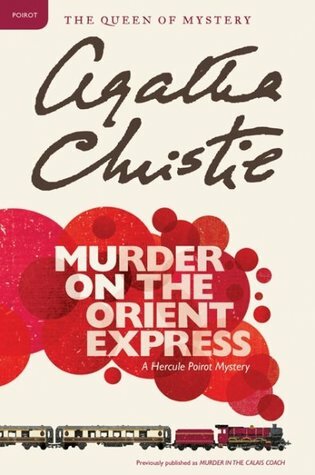 I can’t wait to hear your thoughts on Murder on the Orient Express. I read the book two years ago. 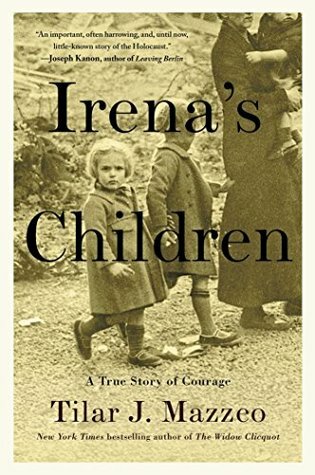 I didn’t love it but I thought the ending was great. Did you see the movie or are you waiting until after you read the book? I highly recommend the movie. And Then There Were None is my favorite book by her.